Welcome to the Contact Lenses group of SmartGuy.com. Feel free to interact with other professionals from across the world. You can find professionals, find deals on services, find professionals who might barter, or simple post questions, comments, or suggestions. 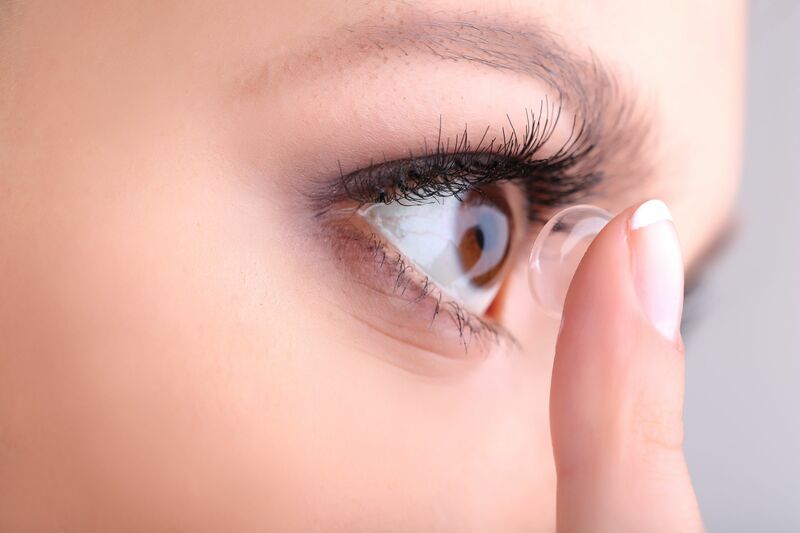 A contact lens, or simply contact, is a thin lens placed directly on the surface of the eye. Contact lenses are considered medical devices and can be worn to correct vision, or for cosmetic or therapeutic reasons.